UPDATE: Thank you to everyone who reported the profile. Twitter has blocked the account! Well done! 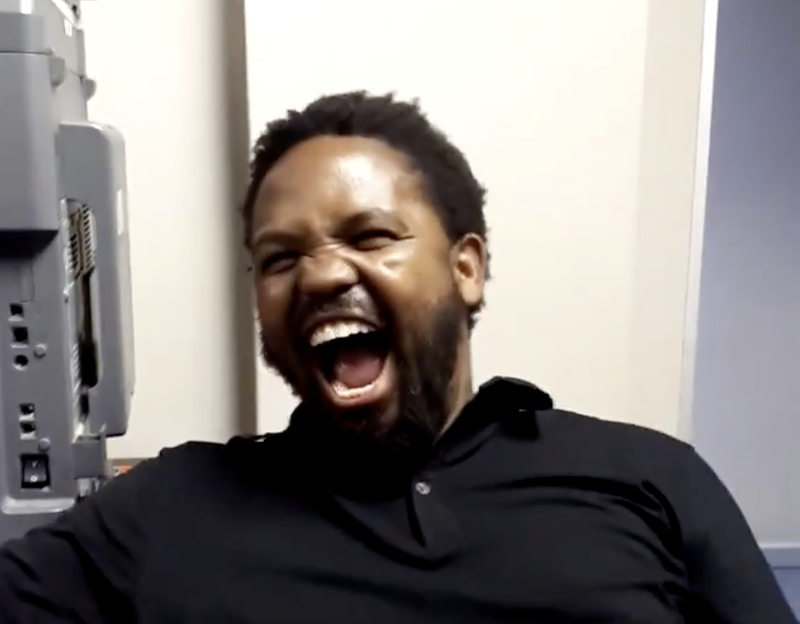 Last week Twitter banned the account of Andile Mngxitama, to the delight of many South Africans. Unfortunately, it seems as if the president of BLF (Black First Land First) can't grasp the fact that he is not wanted on the platform. On the 18th of December 2018, he posted the following tweet under his newly created profile in which he mocks the "white people who kicked him out" and then also makes reference to "1:5" which is a clear reference to the statement he made in which he asked hundreds of supporters that for every one black person killed they make sure they kill five white people, whether women, children or animals.